L’Homme Prada Intense Eau de Parfum expresses the multiplicity of male identity through intense Amber and Patchouli notes that cross paths with the floral refinement of Iris, while the introduction of Tonka Beans brings an airy, oriental dimension to the top end. 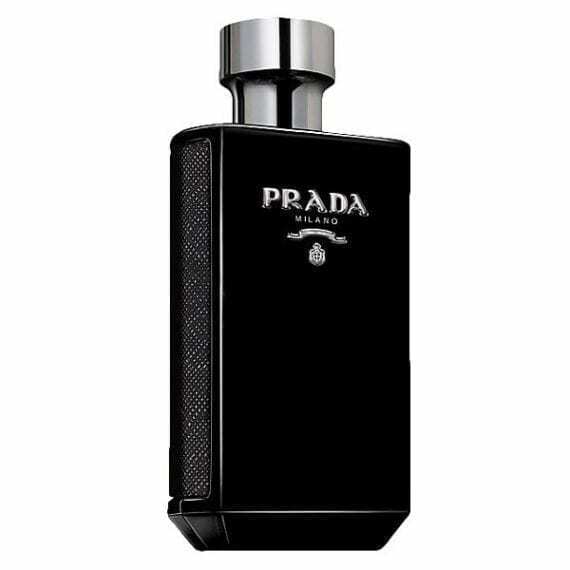 Available to buy in 3 sizes of Eau de Parfum spray for men and match with Prada L’Homme original complimentary body products. 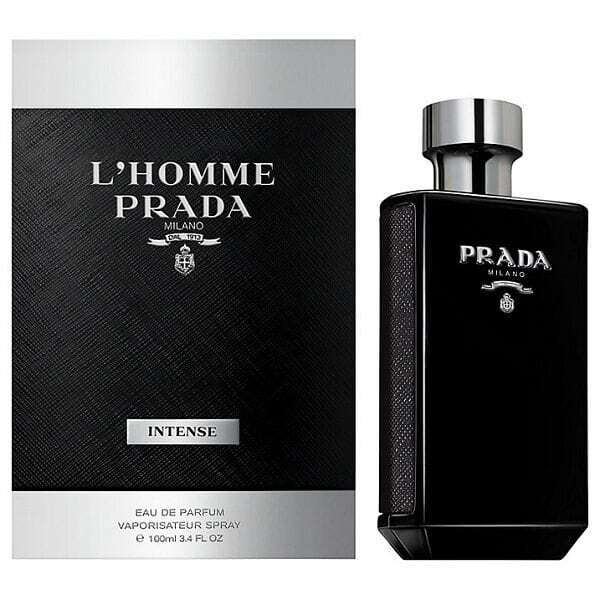 i am a huge fan of any fragrance with tonka bean included in the notes, so i purchased this as a blind buy and I’m addicted, the patchouli, iris, amber, leather and sandalwood compliment each other so well and make for a long lasting fragrance, would definitely recommend.